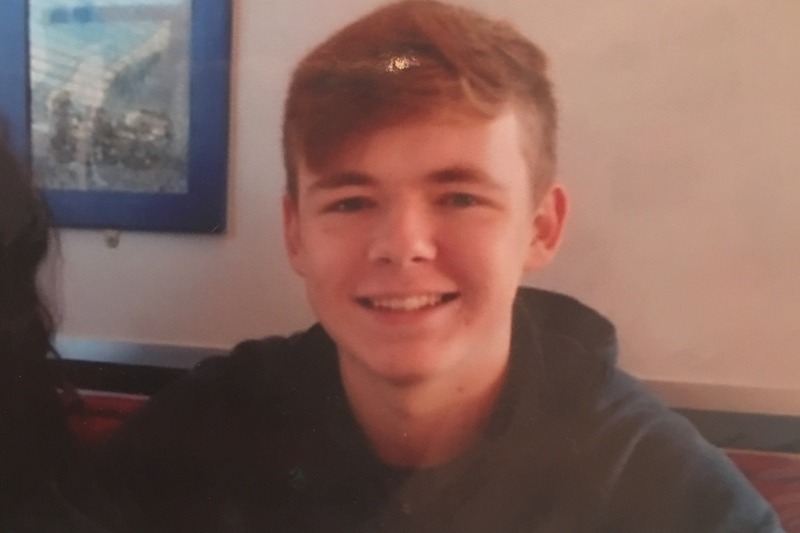 We are raising funds to help towards the funeral costs for Daniel Turner , a beautiful eighteen year old boy who tragically died suddenly last week after an epileptic fit. Our thoughts and prayers are with his mum Rebecca and girlfriend Lauren and all his friends and family at this desperately sad time. Daniel went out with our daughter Autumn for three years and was like a member of our family during this time and will always hold a special place in our hearts and minds . We use to feed him and look after him when he had a fit and as a family we always worried that he was taking his medicine and looking after himself. Although they had drifted apart over the past year his death has hit Autumn and us hard and our hearts are broken for his mum , Lauren and all those that loved and cared for him. Life can be so unfair sometimes and the sadness of Daniel’s sudden death is a reminder how fragile and precious life is. Rest Easy Daniel and fly high ! All funds will go directly to Daniels mum and any funds left over after the funeral expenses will go to an epilepsy charity chosen by his Mum.